Do you remember my post introducing you to eFoxcity (here) last month? 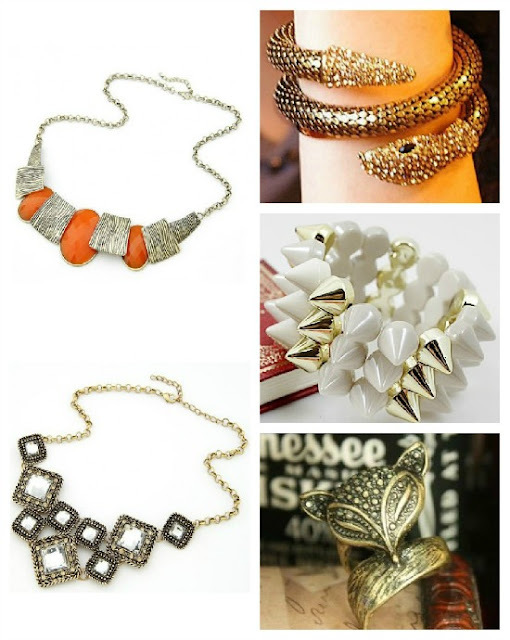 It is a Korean fashion website that offers trendy clothing and jewelry at amazingly affordable prices! These dresses are so well priced with most being 60-70% off and many pricing under $200! In perfect timing with the beautiful dresses we are seeing during Hollywood award season, many of the evening dresses on the eFoxcity website have been inspired by the dresses worn by celebrities at award ceremonies. 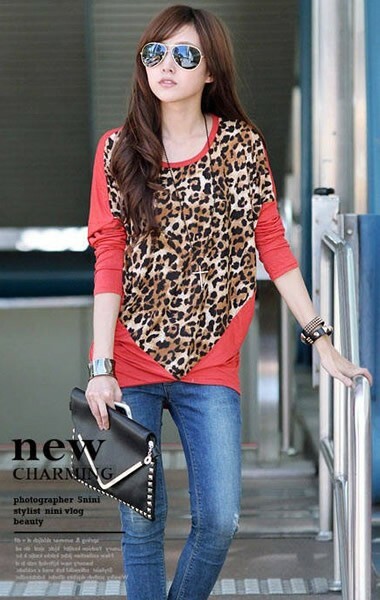 The website offers a large selection of trendy clothing with the majority priced under $25! I am excited to announce that I have teamed up with eFoxcity to host a giveaway for my readers. The lucky winner will receive her choice of any one(1) jewelry item available on the eFoxcity website! This Rafflecopter giveaway ends on 2/14 (Valentine's Day). 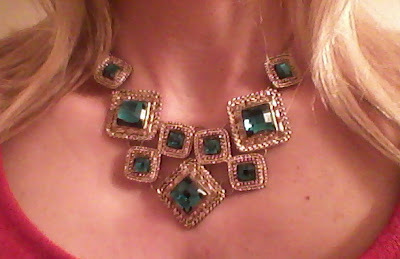 Here is my personal eFoxcity necklace (which I love, love, love) and similar to the one available above! Great Giveaway! Affordable fashion... I think yes! very cute pieces. So interesting post,so beautiful clothes! !great giveaway,good luck to all the ladies!! a great shopping site ! I am SWOONING Over this gold chain link necklace. It is gorgeous! I love chunky jewelry. Thanks for the great giveaway, Cathy! It's a very nice giveaway. Everything is so pretty. Gorgeous accessories. Hey beauty! Great giveaway! I love eFoxCity, and your necklace is so cool! Hi dear, thanks so much for your visit, they have such stunning gowns, love the lemon one and at a very affordable rate too! Gorgeous necklace. I hope you are having a great week so far. I see great designs here. Good luck to all! Wow amazing giveaway! Love the style of your blog! 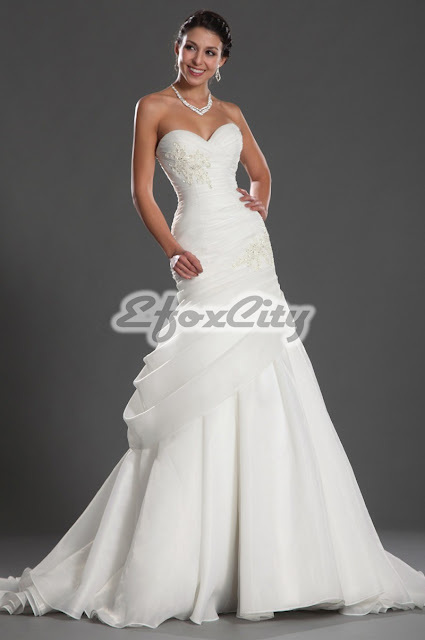 I love the wedding gowns! Great price and so pretty!